Without proper rain gutters, the water collected on your roof will simply splash up against the side of your home damaging the exterior – and can eventually weaken your home’s foundation.A good roof protects the inside of your home, but rain gutters work hard to protect the outside of your home. 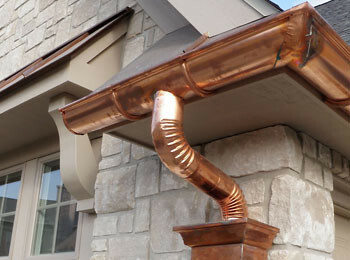 Because of the importance of rain gutters – they need attention too. Making a decision about a company to handle your gutters is difficult. Why not trust the company your neighbours have been trusting for gutters installation and management since 1986?